What makes a person or a home hospitable? Does hospitality call for a beautifully decorated home and a menu filled with gourmet foods, or can it be as simple as offering a friend a cup of tea? In Practicing Hospitality two longtime professors (and practitioners!) of home economics provide both the theological base and the practical knowledge to understand and implement God's plan for hospitality. 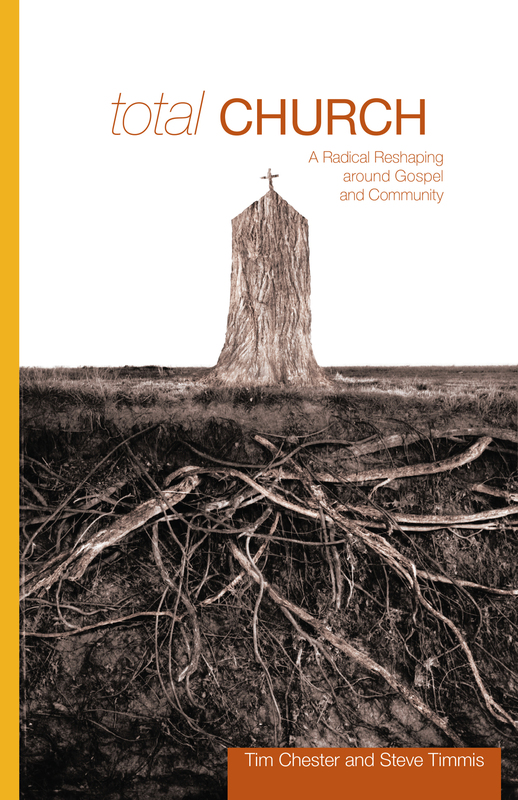 They provide a blend of theologically sound content, real-life illustrations, and practical application. They focus on developing both the Christian character and practical skills so the act of hospitality is a joy for the host and hostess and a source of encouragement for the guest. Each chapter concludes with recipes and projects that provide readers with an opportunity to personally apply the book's content. Anyone seeking to grow in their knowledge of biblical hospitality will be richly rewarded by the biblical teaching and practical suggestions in this book. Pat Ennis (EdD, Northern Arizona University) is the distinguished professor and director of homemaking programs at Southwestern Baptist Theological Seminary. She previously served as the establishing chair of the Home Economics/Family and Consumer Science Department at the Master's College. She has authored or coauthored several books, resides in Burleson, Texas, and blogs at theEverydayHomemaker.com. PAT ENNIS and LISA TATLOCK have also coauthored Becoming a Woman Who Pleases God and its companion volume, Designing a Lifestyle That Pleases God. Dr. Ennis chairs the Home Economics department at The Master's College, and Dr. Tatlock has taught home economics at The Master's College since 1988. Both authors regularly speak to women's groups and write articles on various topics. "Pat Ennis and Lisa Tatlock have served a rich fare of biblical teaching and practical application. With comprehensive scope and depth, this book provides tremendous motivation for obeying the biblical commands to practice hospitality-motivation rooted in the character and ways of God himself. Each chapter concludes with insightful questions and Bible studies, as well as practical tips and recipes. Practicing Hospitality will help readers grow in understanding and carrying out the biblical mandate of Christian hospitality in ways that honor the Lord." "In a world where it's easy to focus on my needs and my wants, Pat Ennis and Lisa Tatlock draw the reader away from self and toward others. Practicing Hospitality inspires you to model biblical love and equips you with practical, easy-to-apply advice." "I realized quickly while in the Home Economics program that Dr. Ennis and Dr. Tatlock practice the kind of hospitality they teach. 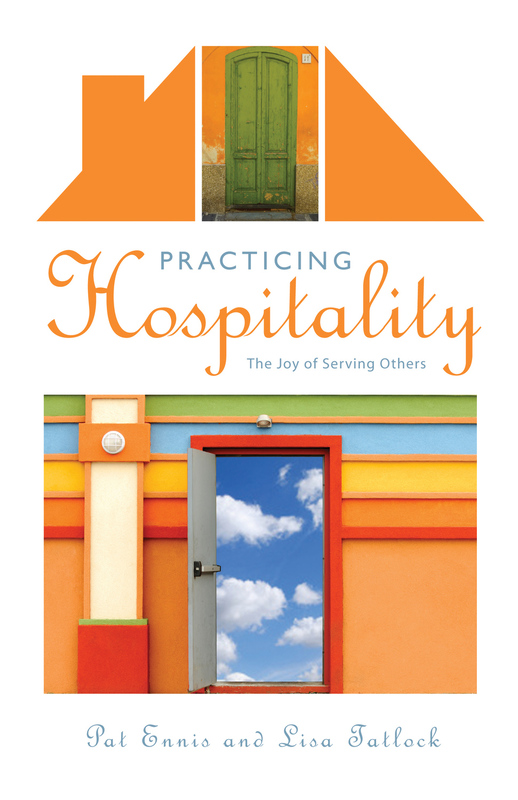 In Practicing Hospitality the authors offer us a rich biblical and practical volume, and its principles will prove to be a blessing to Christian women who seek to implement them."